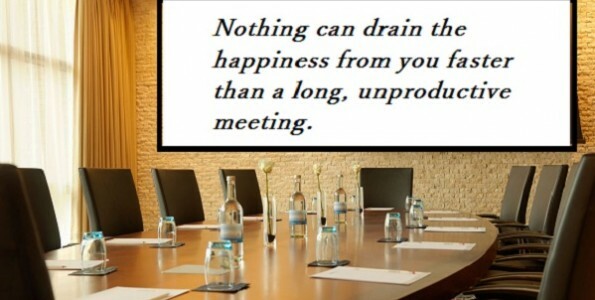 How to facilitate a group meeting to achieve your goals? To facilitate a good meeting you need to: spend time in preparation, build group dynamic, establish shared focus, maintain control but also capture constuctive input, close with a plan of Action. And follow up including drafting and circulation of minutes is critical.